Whenever I make Elaichi Shrikhand I add both kesar elaichi in my Shrikhand recipe. Amrakhand I usually make during summers .I make Amrakhand on Akshay Tritiya and Kesar Elaichi Shrikhand on Gudipadwa . In pune very nice quality of hung curd (Chakka) is available at chitale bhandhu . but whenever I have time I make Chakka at home . 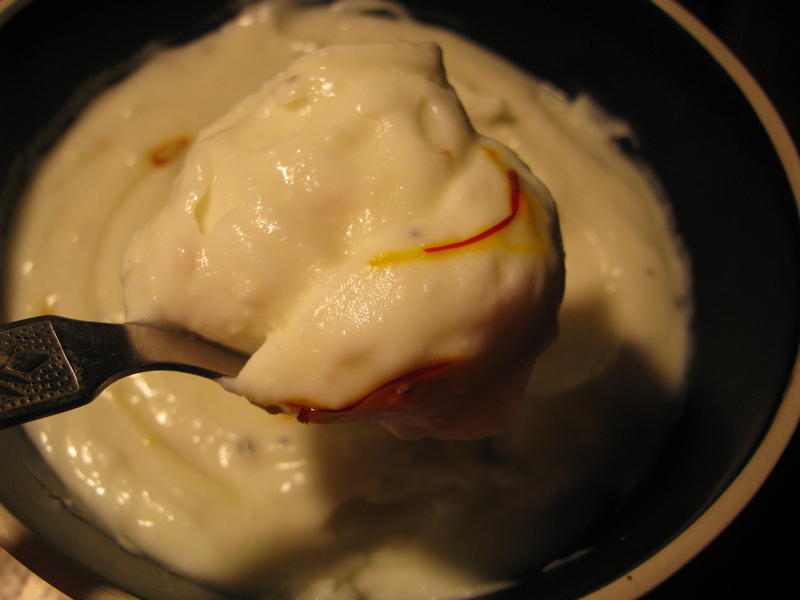 you can also use non flavored greek curd to make Shrikhand as it is also a hung curd. 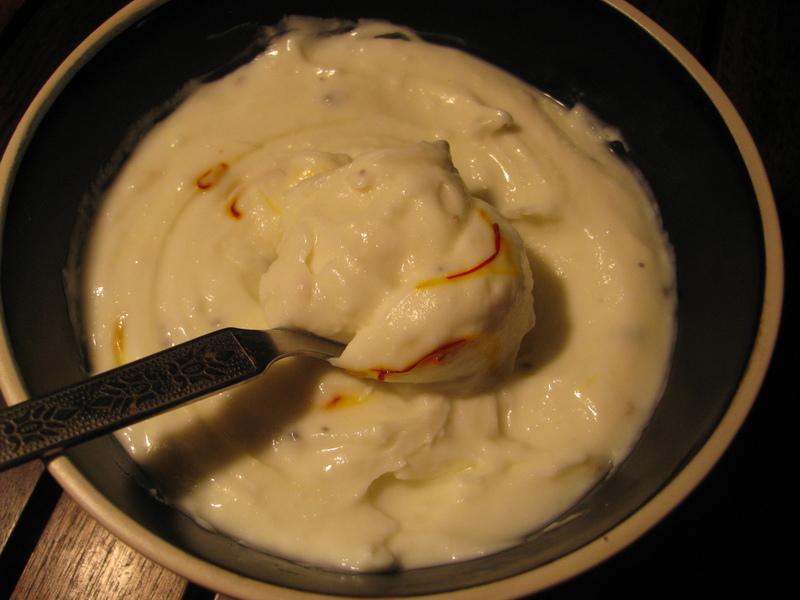 If your diabetic use sugar free and Low fat Chakka to make Shrikhand . Use full fat milk/ whole milk to make curd and then hung that curd to make Malai Chakka .my kids love Shrikhand from Malai Chakka. 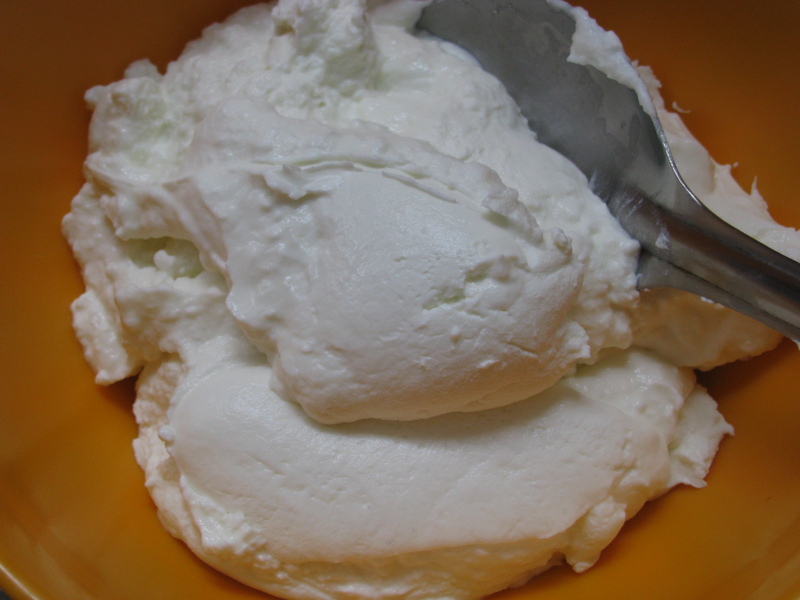 If your diet conscious use Low fat milk to set curd and then hung that curd to make Low fat Chakka for Shrikhand . I have explained step by step of how to make Shrikhand at home . if your making Shrikhand in winters check How to set curd during winters . Do share your suggestions and queries about this recipe . 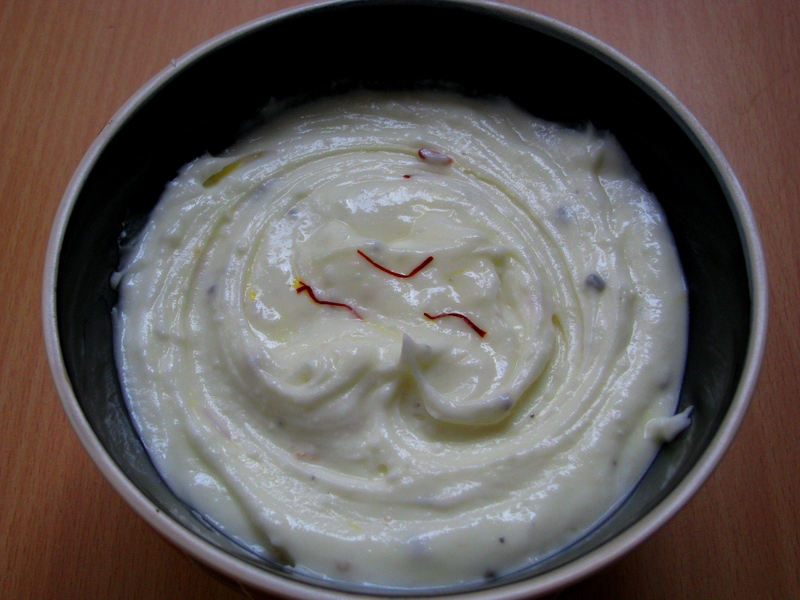 do check tips to make shrikhand at the end of this recipe . 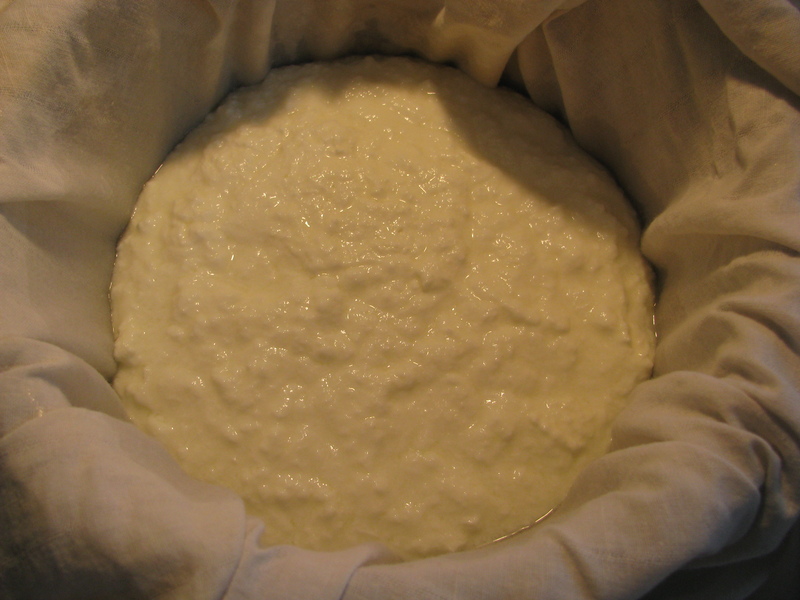 Take a clean muslin or cheese cloth and take curd or yoghurt in it. 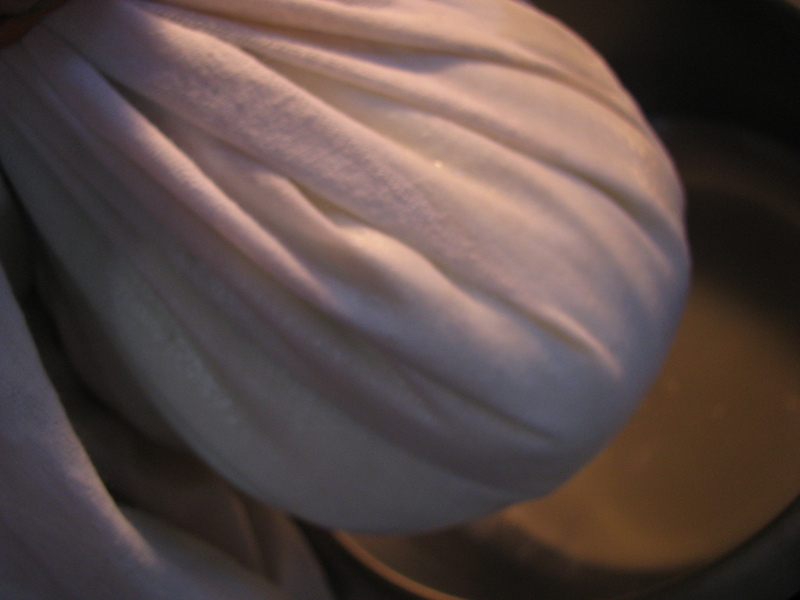 Tie a knot to this muslin cloth and hang it so that water falls away from the curd / yoghurt. In a bowl take Chakka , powdered sugar, saffron strands and elaichi powder and mix it nicely . Refrigerate it for 3-4 hours before serving . 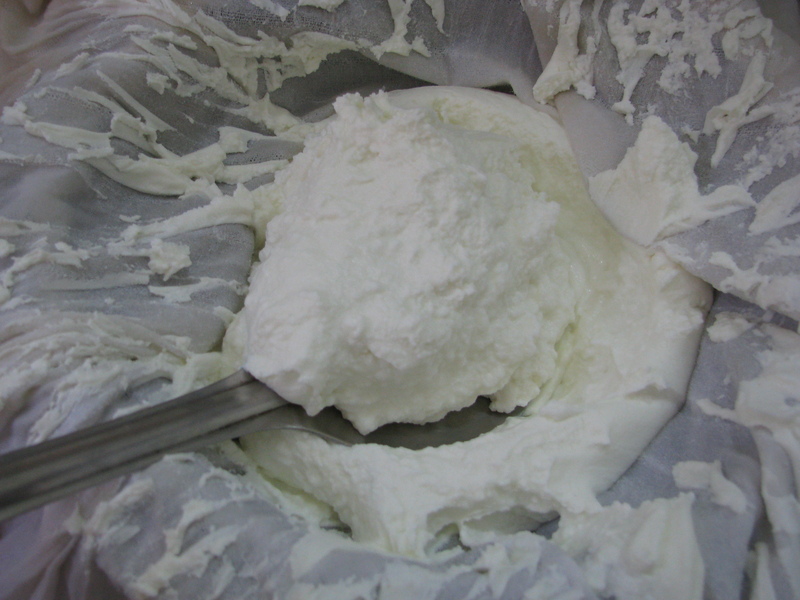 If you want to make Shrikhand of more than 1 liter milk , hang 1 liter curd in one muslin cloth i.e in one muslin cloth hang only 1 liter of curd or yoghurt use separate muslin cloth to make more hung curd .It is easy to get nice hung curd by this method, if you pour more curd in single cloth the inside curd of muslin cloth will remain watery . Hang curd in little cold place ,this will make your Chakka less sour. If you make Chakka more sour you have to add extra sugar to it and it will make Shrikhand very heavy in calories. You can use sugar to make Shrikhand but it takes lot of time and efforts to mix it. 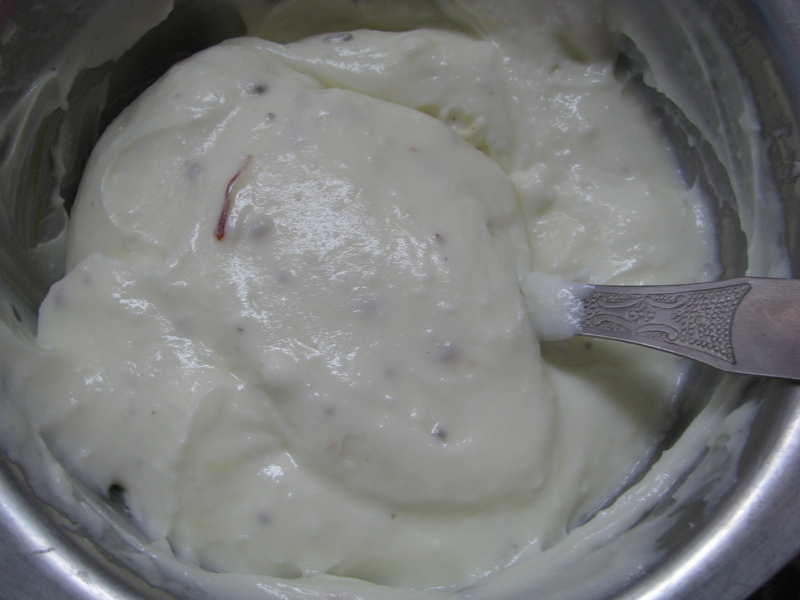 using hand blender makes shrikhand watery . if you are using hand blender and the Shrikhand becomes watery just refrigerate it ,it will again become thick in consistency . 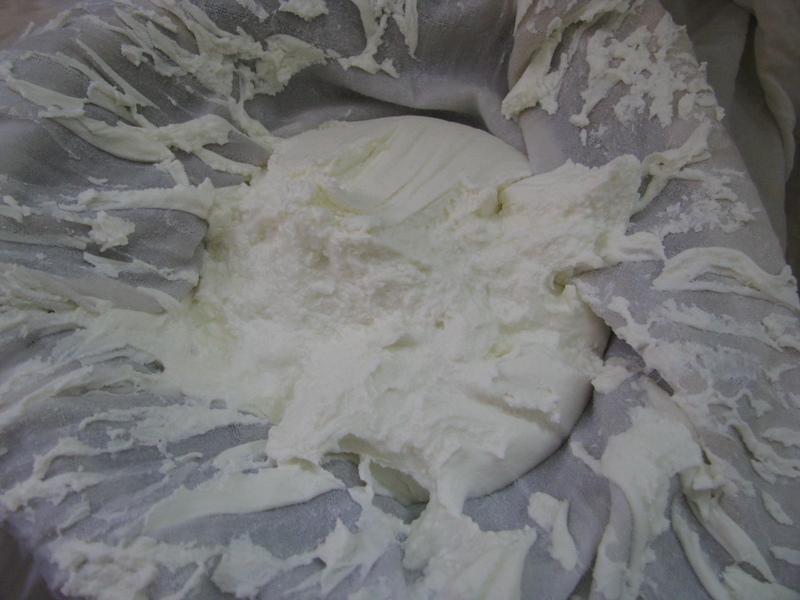 Sorry for late reply… You can add little milk powder(everyday dairy whitner )to make it less sour..